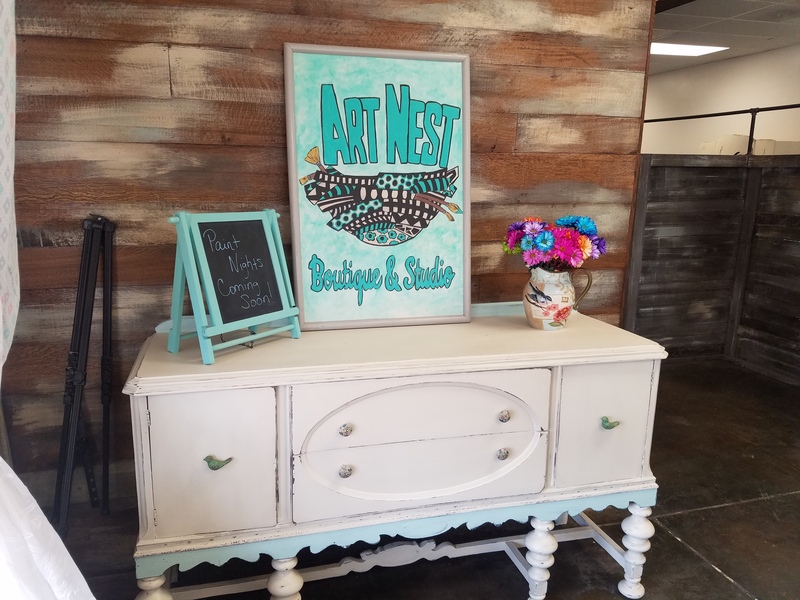 The Art Nest Boutique & Studio is a walk-in art studio for any creative to make their own masterpiece, whether it is based off a provided template or completely freehand. Shoppers can also purchase other handcrafted items as the store provides Etsy.com-inspired vendors a storefront in which to sell their one-of-a-kind and personalized items. 322 W. Will Rogers Blvd. 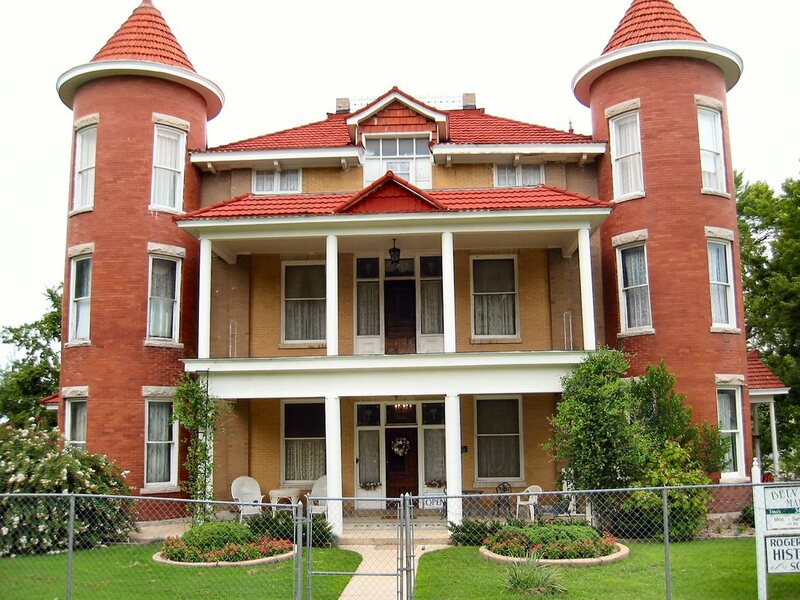 Located in the historic Belvidere Mansion, the gift shop features jewelry, women's attire, stationary, housewares, teapots, ornaments and souvenirs. During the stop, be sure to take a free tour of entrepreneur John M. Bayless' home or eat at the Restaurant and Tea Room. Bike-About Bicycles is a one-stop shop for all your cycling needs. 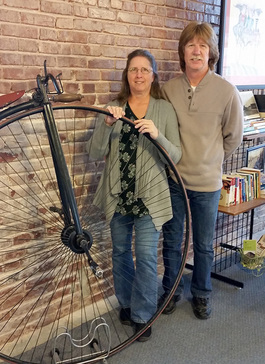 Serving as both a bicycle and accessory store and a full-service bicycle repair shop, Bike-About is the hub of the cycling community in Claremore. The repair side supports all makes and models, while the store features riding gear, accessories and new bikes. 300 W. Will Rogers Blvd. 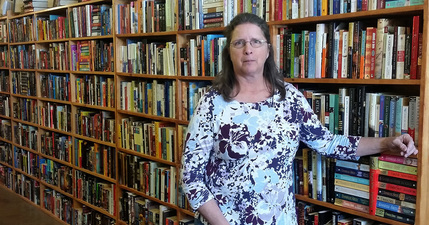 Claremore's local new and pre-owned bookstore, Boarding House Books, has about 36,000 books that span two floors and several rooms, allowing book lovers hours of browsing time in any genre. The bookstore also has a trade-in program and does special orders. 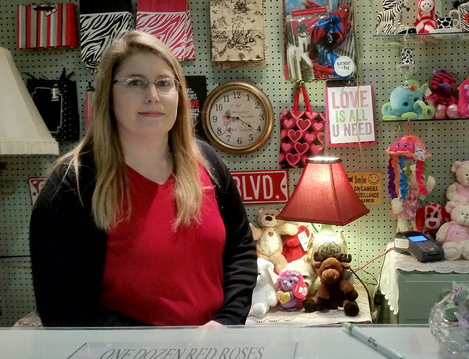 Crooked Roots is a flower shop located in the heart of Claremore that provides flower arrangements, plants and specialty gifts. Established by two life-long best friends in Sept. 2015, Crooked Roots specializes in event planning and wedding flowers. 323 W. Will Rogers Blvd. 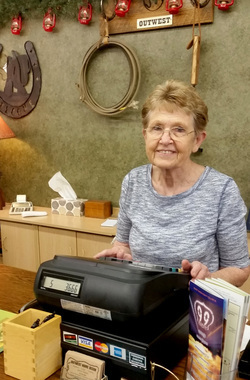 As one of downtown Claremore's longest running businesses, Dorothy's Flowers is on hand to help you with honor life's most precious moments - from proms to weddings and anniversaries to funerals. The store also features antiques, jewelry and knickknacks. 308 W. Will Rogers Blvd. 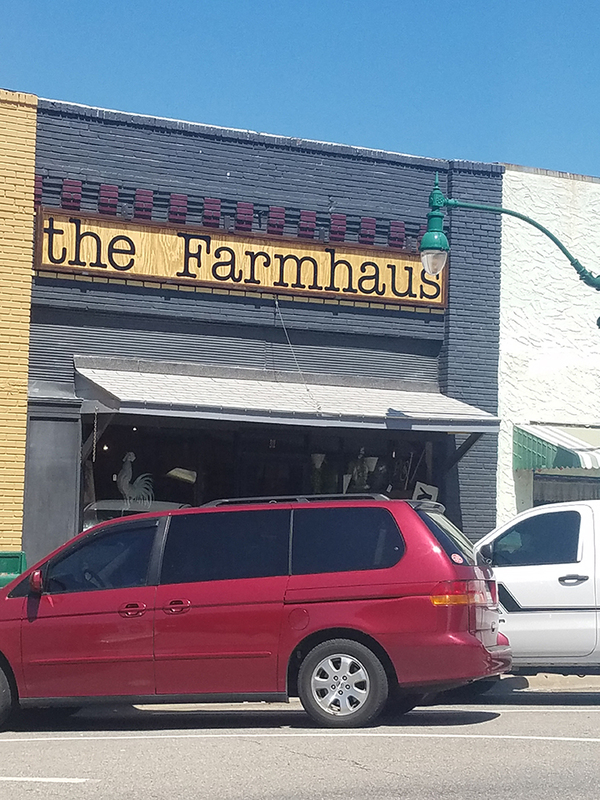 The Farmhaus is your stop for country-home décor. Full of cow art, floral arraignments, hide skin rugs and accessories and wall hangs, this store offers everything needed to complete the farmhouse look. With reasonable prices, you’ll sure to find something to take home to complete the look you’re going for! 312 W. Will Rogers Blvd. Femme Forte is a women's boutique offering stylish, functional and affordable active and leisure wear, accessories, wellness products and swimwear. If you're looking for something comfortable for everyday or for your next work out, Femme Forte is the place to shop! 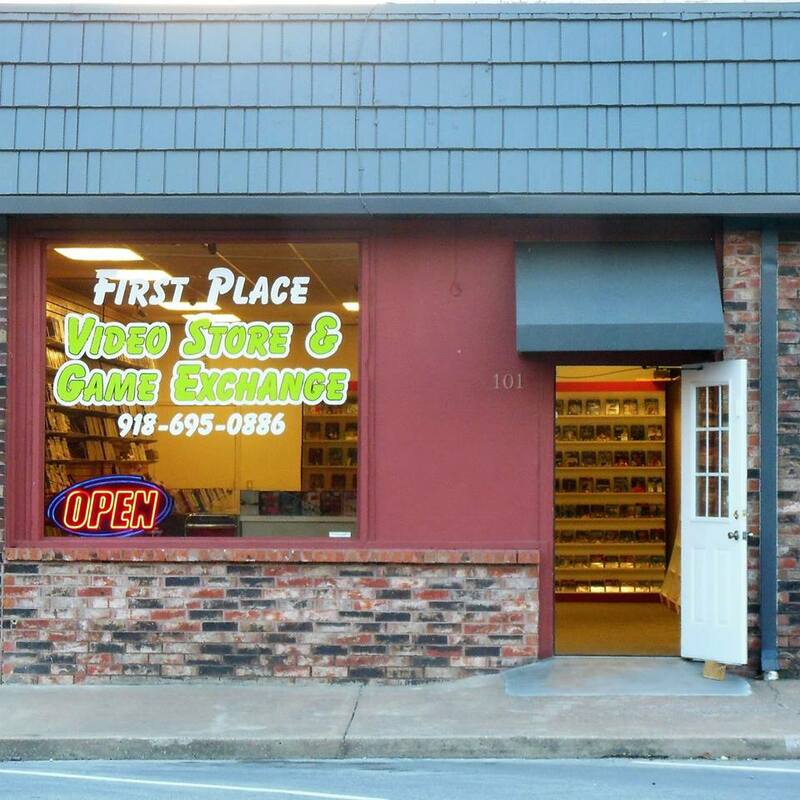 First Place Video Store sells all new release and Disney DVDs for a low everyday price of $9 and offer lower rates for older movies and even sells VHS tapes. Additionally, the store also has stock of video games for most systems. Peruse the store for a look at the vast variety! 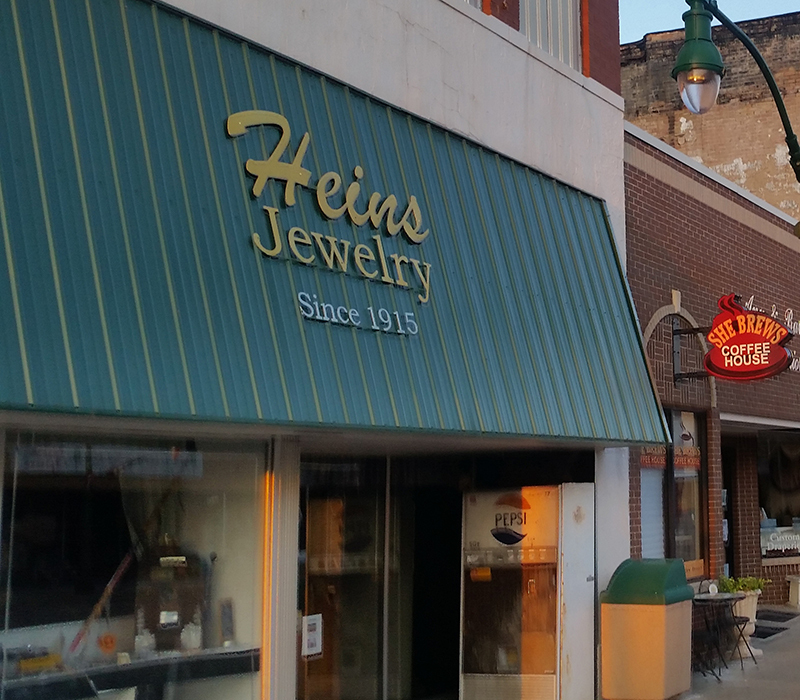 Hein's Jewelry is a family-owned business that's been a Claremore staple for more than 100 years. The store features jewelry of all kinds in addition a jeweler and watch repairman on site for that quick fix. Their merchandise includes an estate jewelry. As a service, Hein's will clean and check prongs for free. 416 W. Will Rogers Blvd. 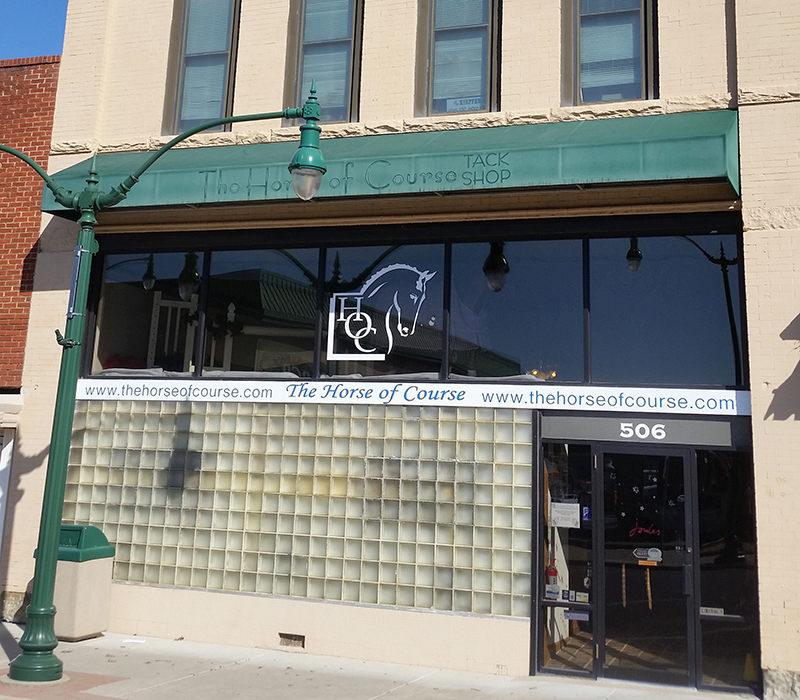 Horse of Course is Claremore's own full-service tack shop with expertise in dressage and hunter/jumper riding that's been in business for more than 20 years. The store carries a complete selection of tack and apparel for the English rider. Additionally, Horse of Course features an on-site saddler who is one of top in the nation. 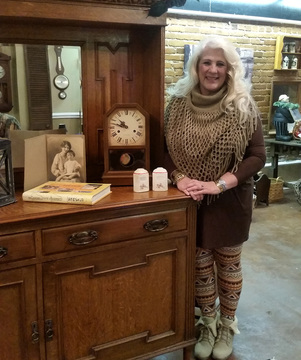 The Main Street Mercantile combines the high-end home decor, antiques and gifts from the Cozy Cottage and the comfortable and classy clothing, accessories and Chalk Paint from Vintique Charm Boutique. Find anything from an old clock and lovely furnishings to the perfect outfit for the season to Chalk Paint and accessories. 514 W. Will Rogers Blvd. Outwest Home Decor offers a variety of home decor items for any Southern household. The store sells decor featuring hunting and fishing, camping, farm life, Native American art and a variety of other outdoor-themed items. Outwest is also the stop for Route 66 items or a bit about Claremore's history. 418 W. Will Rogers Blvd. Richard McPheeters Rare Coins is a small shop with a lot of rare treasures. It houses stamps and currency from all over the world as well as from various time periods. Stop by and do some digging - you'll find something special guaranteed! 306 W. Will Rogers Blvd. 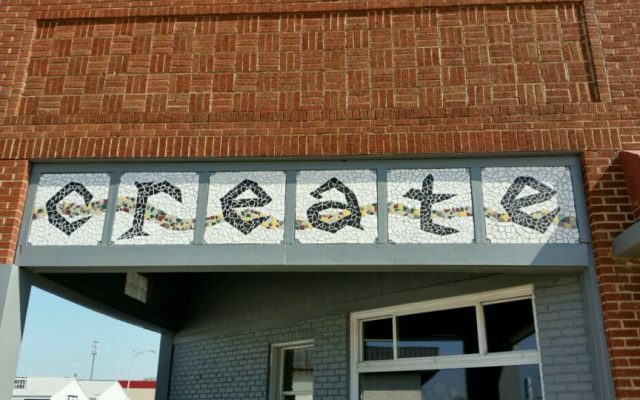 With the motto "Always B Creative," Studio B Artworks offers art classes for children and adults, including DIY projects. The studio also hosts gallery shows and is the perfect place for a school field trip or a birthday or painting party. Visitors can also purchase art supplies.